Whether you’re researching landscaping ideas, or gardening is a favorite hobby, you’ll find many like-minded souls in our Central Texas community. Driving about Sun City TX you’ll see yards as varied as the people who move here. “What should I plant to attract butterflies and hummingbirds, that won’t harm pets? 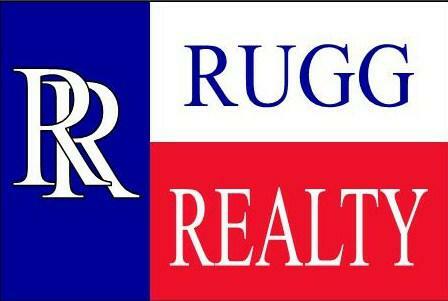 call me, Brian Rugg, 512-818-6700, or Brian@RuggRealty.com for information.